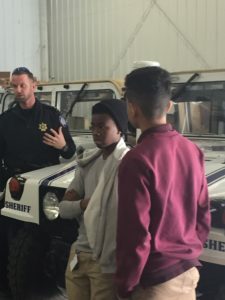 The Pitcher Junior High Students who are participating in District Attorney Warren Montgomery’s Kids L.E.A.D. 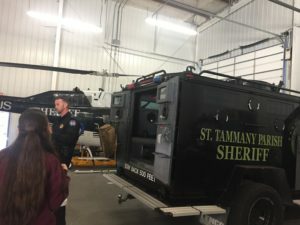 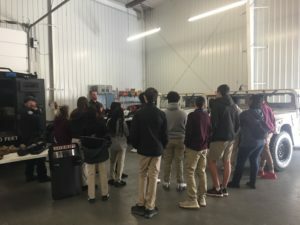 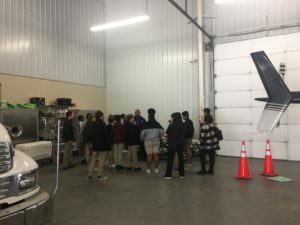 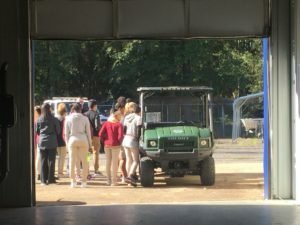 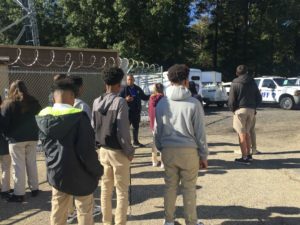 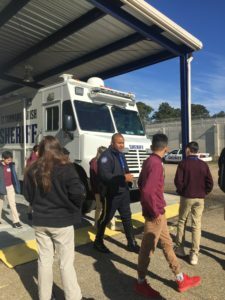 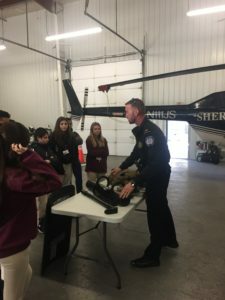 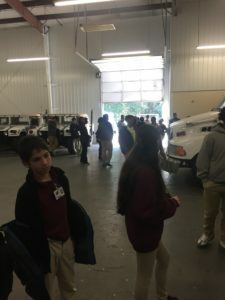 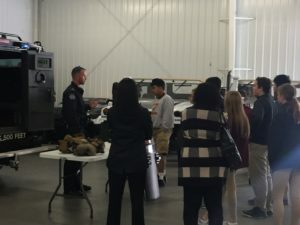 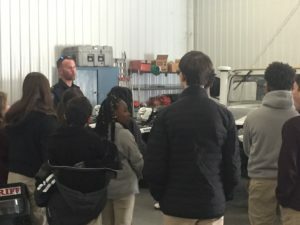 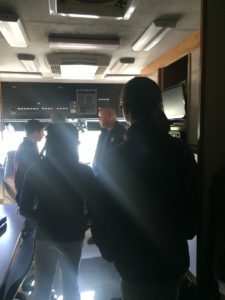 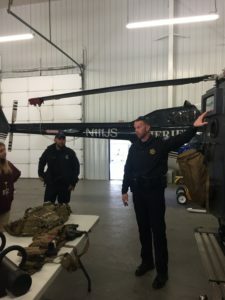 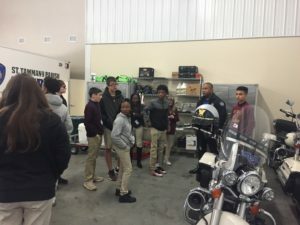 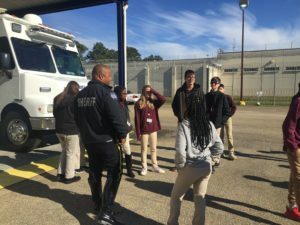 Program enjoyed a “really cool” field trip today to the St. Tammany Parish Special Operations Unit where they learned about specialized personnel units such as the S.W.A.T. 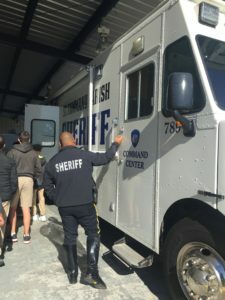 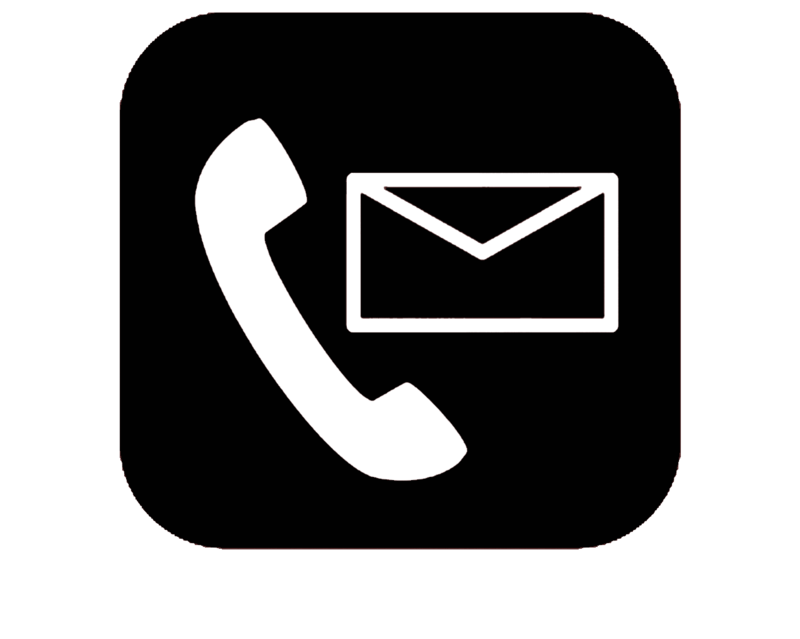 Team, the Hazardous Disposal Unit (Bomb Squad), Hostage Negotiators, the Marine and Traffic Teams and their tactics, equipment and vehicles. 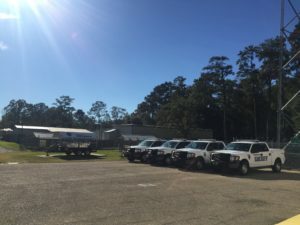 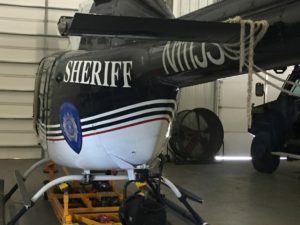 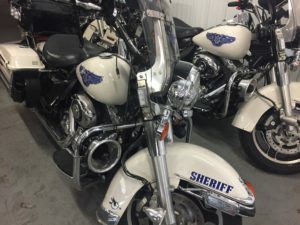 Thanks to all of the Officers for their time and attention.